Adriana Cabrera (born 23 November 1992) is a Puerto Rican handball player who plays for the club Santa Isabel Handball. She is member of the Puerto Rican national team. She competed at the 2015 World Women's Handball Championship in Denmark. ↑ "XXII Women's World Championships 2015, Denmark. 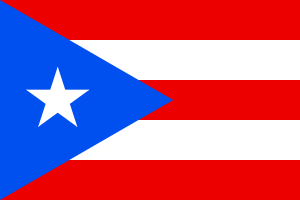 Team Roster Puerto Rico" (PDF). International Handball Federation. Retrieved 9 December 2015.